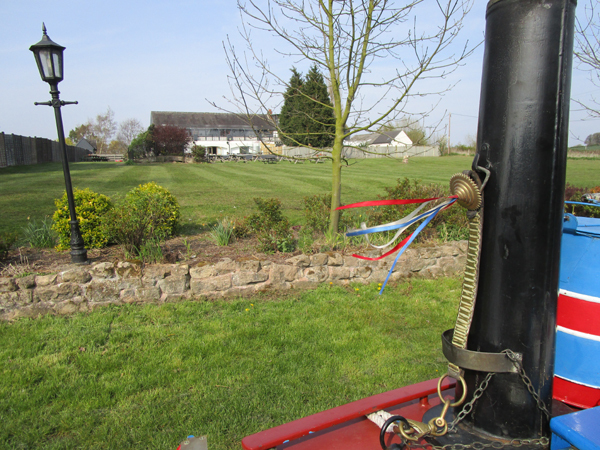 The day started well. 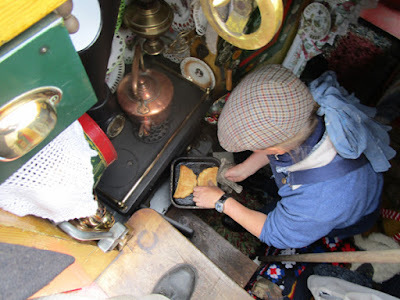 Pasties cooking for lunch on the move. Holme lock, the deepest lock on the River at 12ft drop. 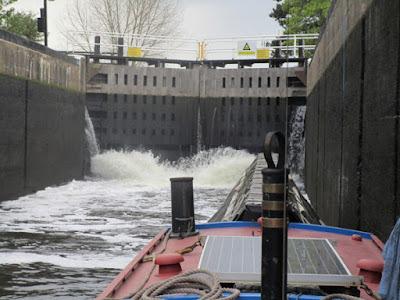 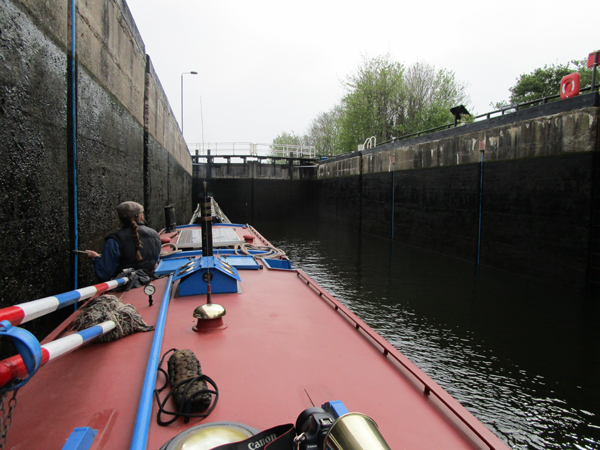 It was whilst in this lock that the heavens opened! Now moored above Holme lock again. Dull day today, definitely cooler than yesterday. 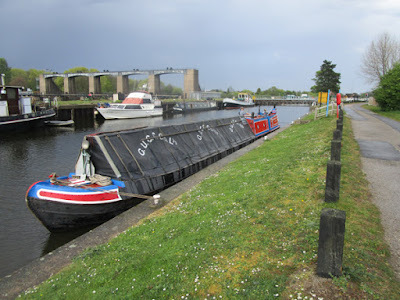 One of the River Trent locks. 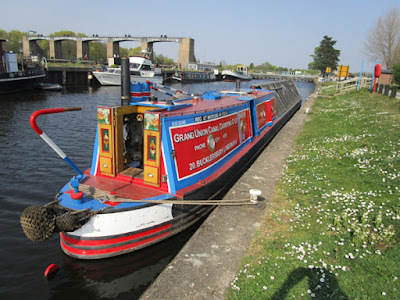 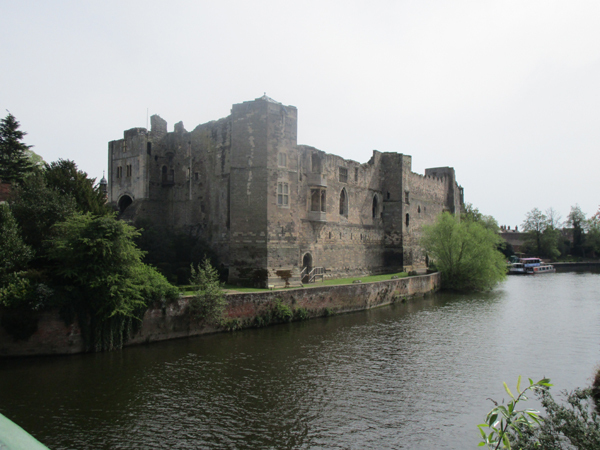 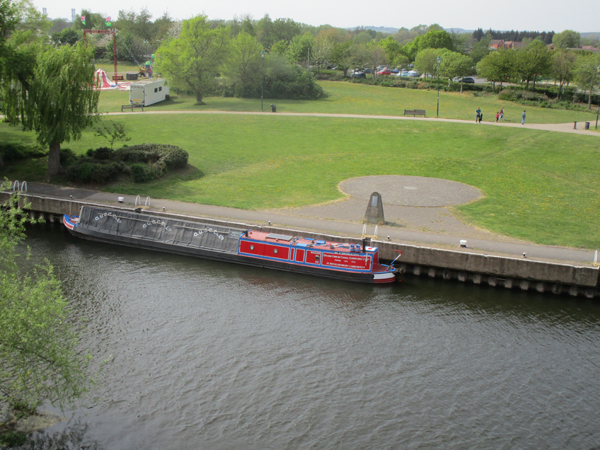 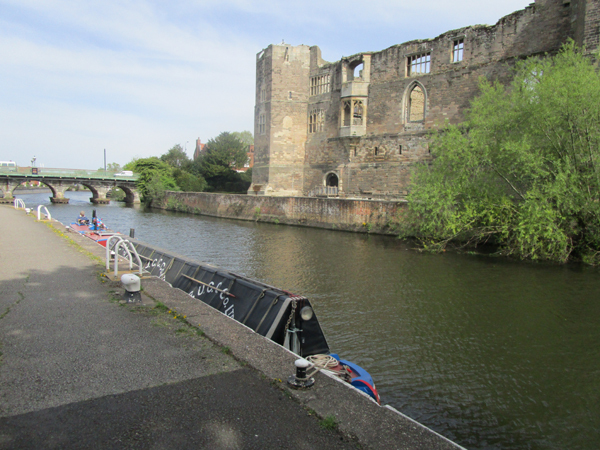 Now moored in Newark opposite the castle. 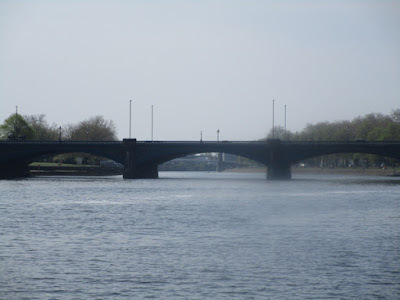 The castle from Trent Bridge. 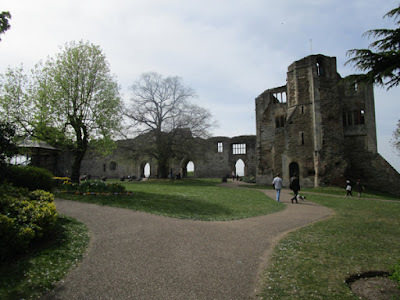 The other side of the castle wall. 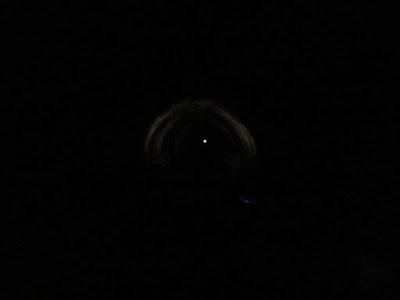 Hadar as seen from the castle. Meadow Lane lock, taking us off the Nottingham canal and back onto the River Trent. 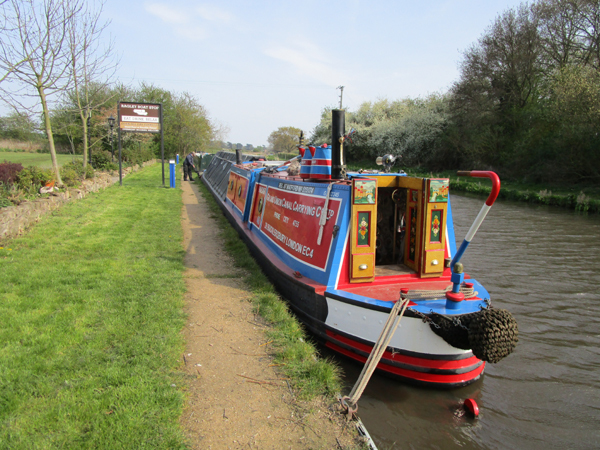 Now moored in Holme lock cut, alongside the National Water Sports Centre. 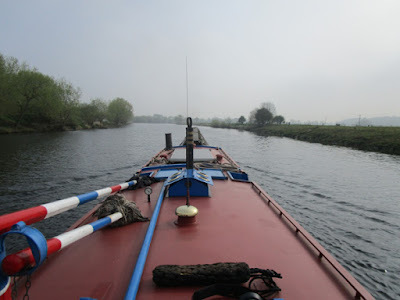 Hazy start to the morning, but soon cleared. Hadar stretching her legs on the Trent. Entrance to the Beeston Cut. 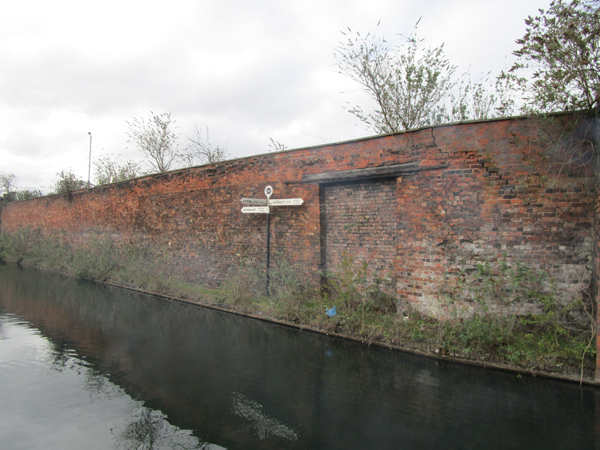 Onto the Nottingham Canal, the piling on the left is the start of the derelict section of the Nottingham Canal. 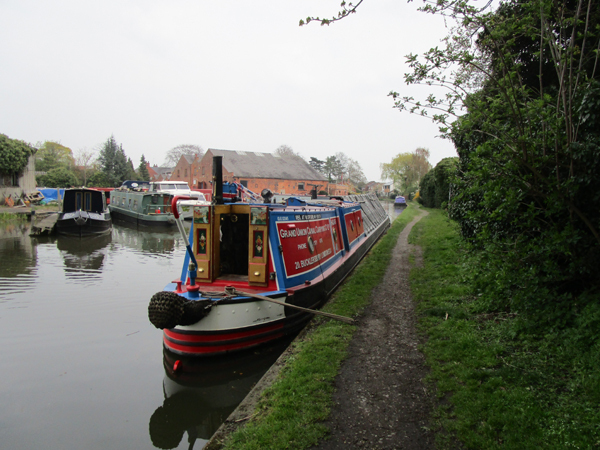 A dull but warmer run today. 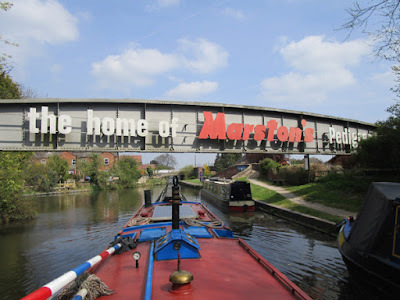 Swarkestone junction entrance to the derelict Derby canal. 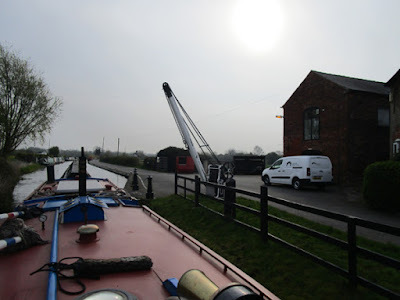 Very chilly start this morning, even the mooring lines had frost on them! 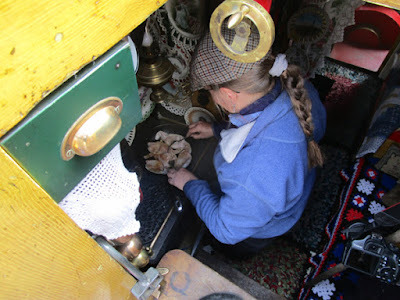 I can smell bacon cooking!! 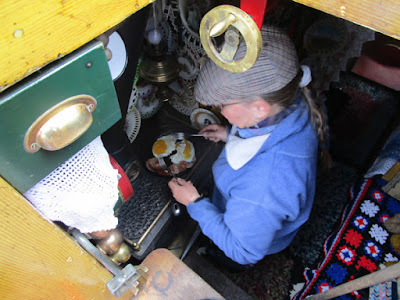 Bacon & eggs rolls for brunch. 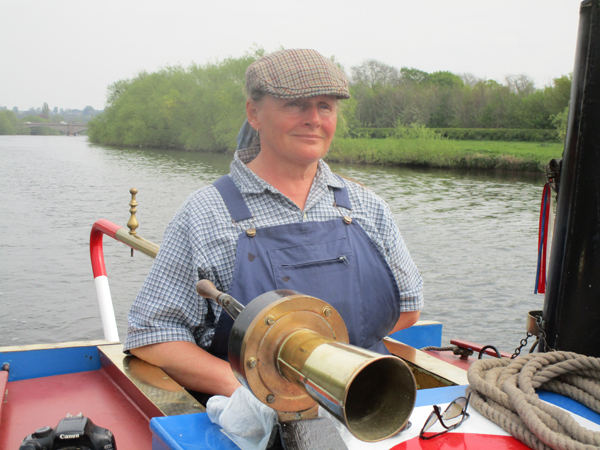 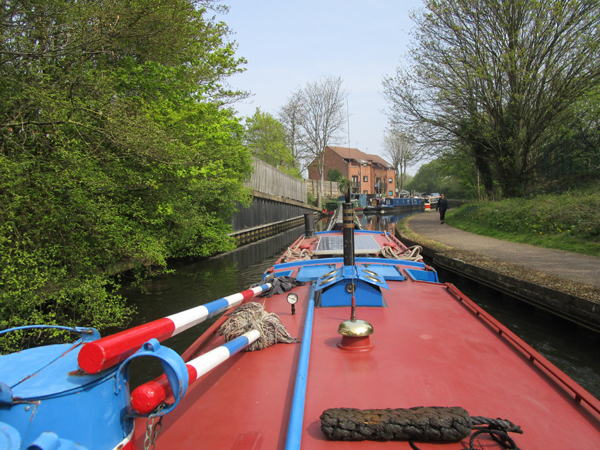 Straight on at Fradley junction today. Now moored on the visitor moorings below Junction lock, Fradley. 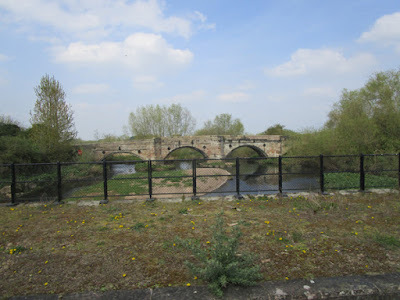 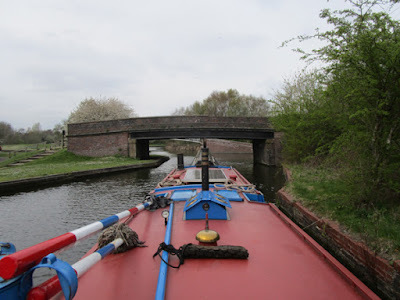 Long Moll's Bridge to Taft Bridge No.69 near Rugeley. 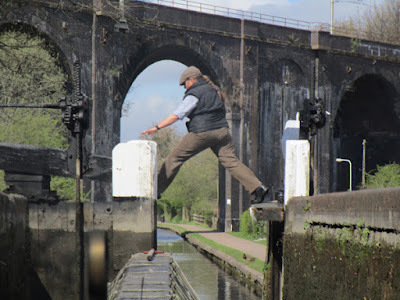 17.8 miles 14 locks. 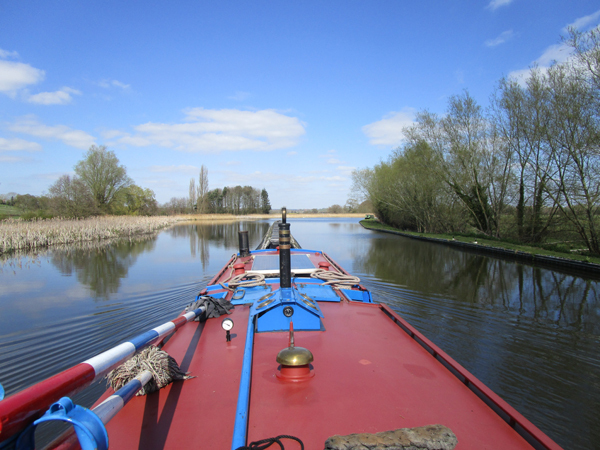 Another cracking day. 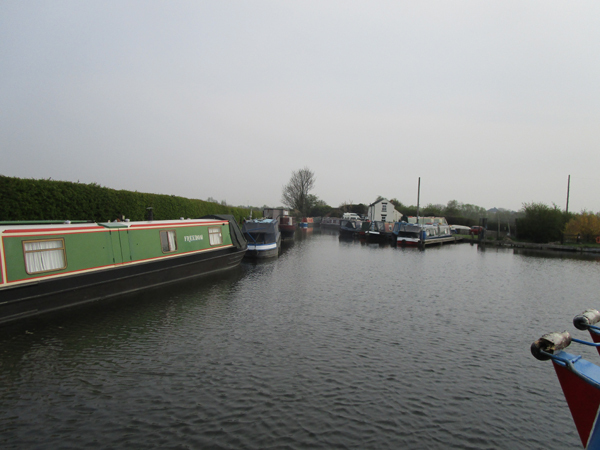 Not many boats at Tixal Wide. 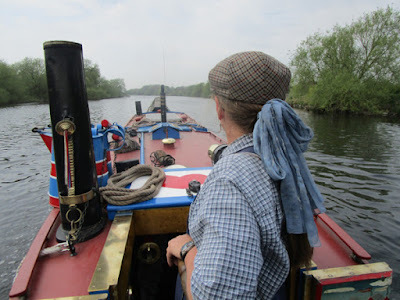 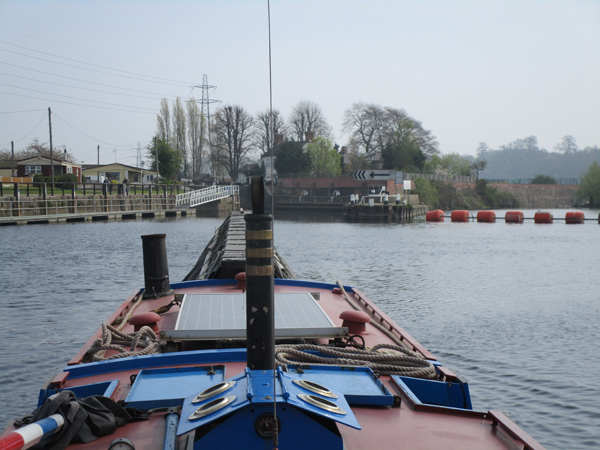 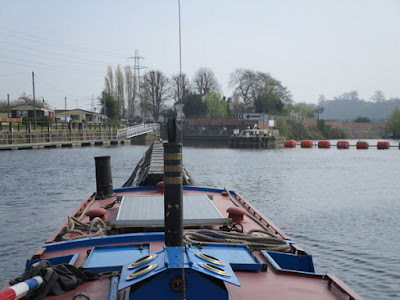 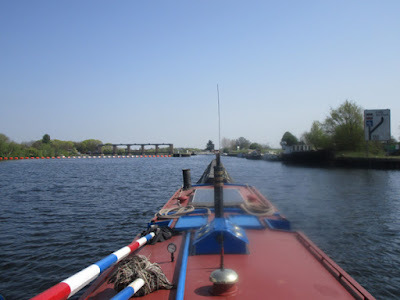 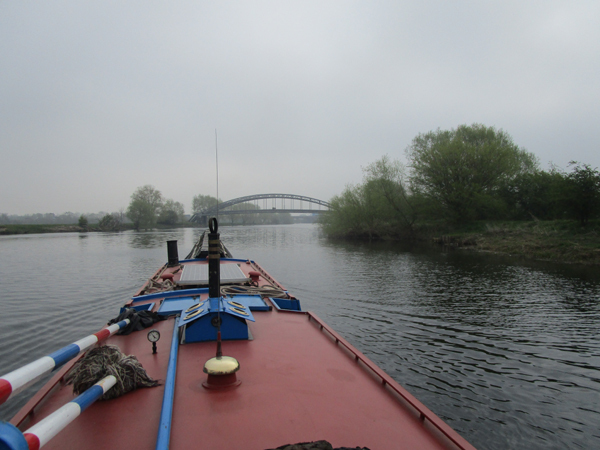 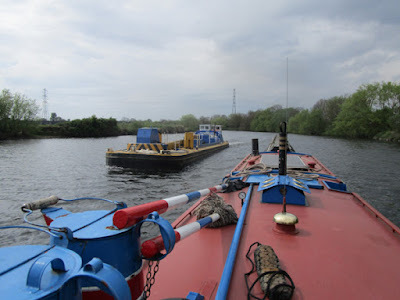 Approaching Haywood junction where we turned right to head for the River Trent. 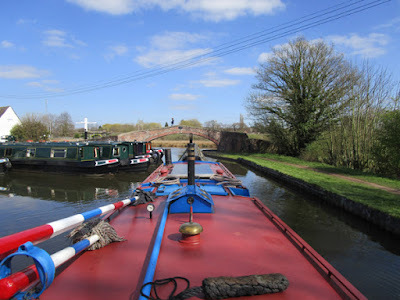 Now moored at Taft Bridge No.69 on the T&M near Rugeley. 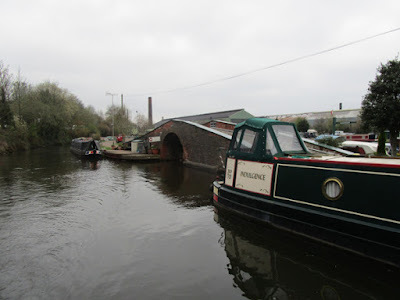 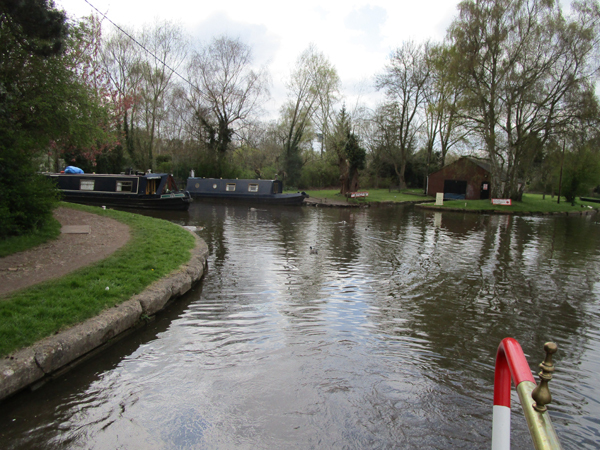 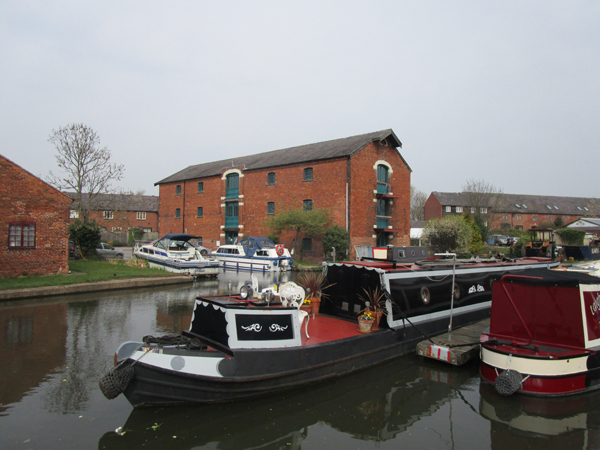 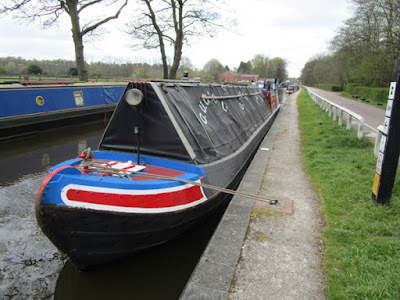 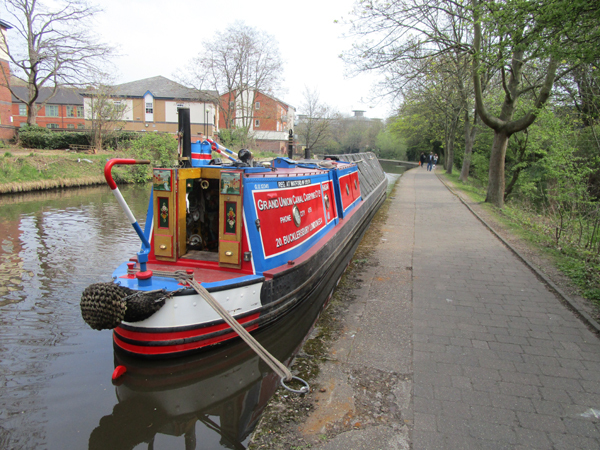 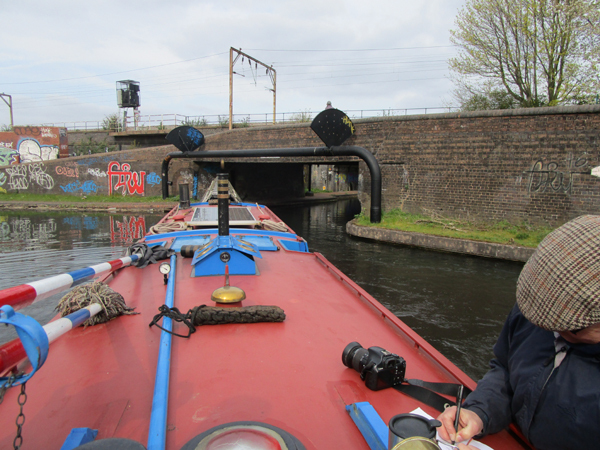 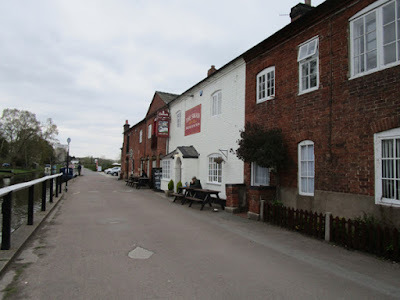 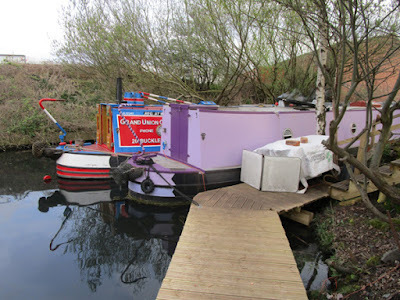 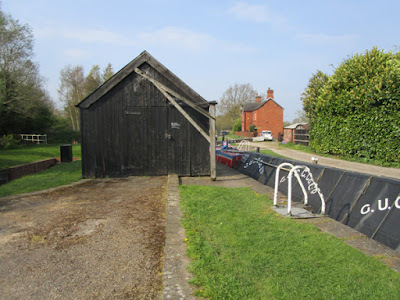 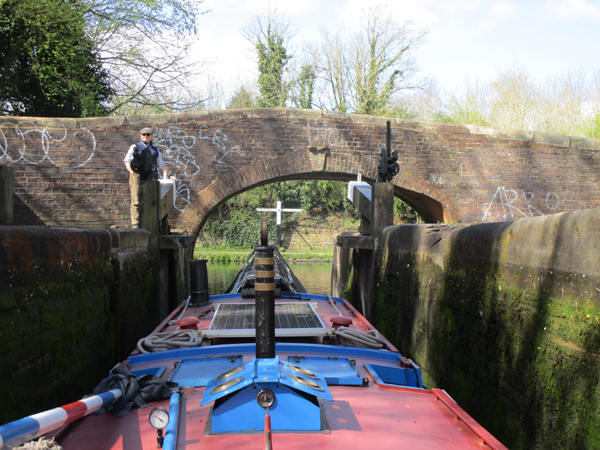 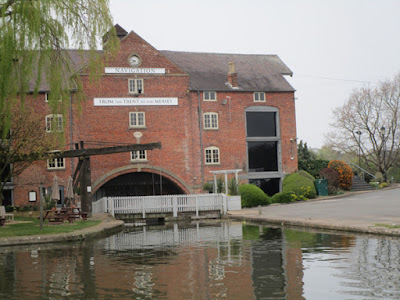 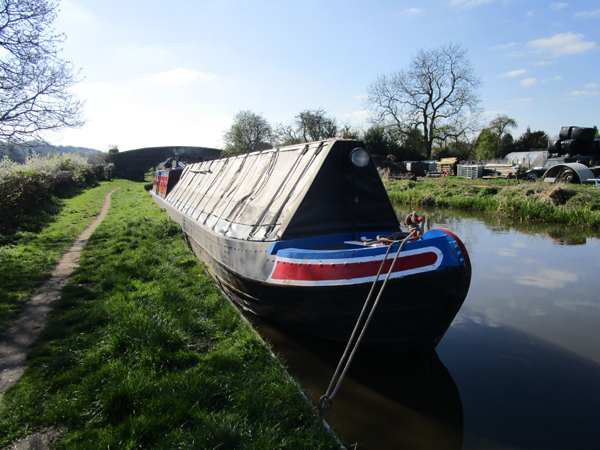 Urban Moorings CiC to Long Moll's Bridge, Calf Heath, 9.2 miles, 21 locks. 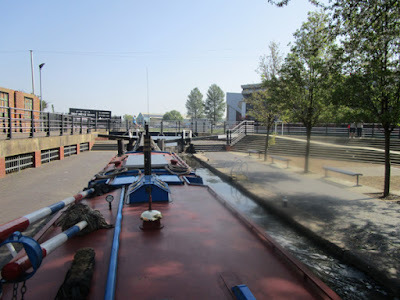 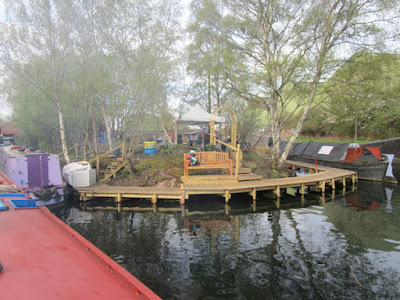 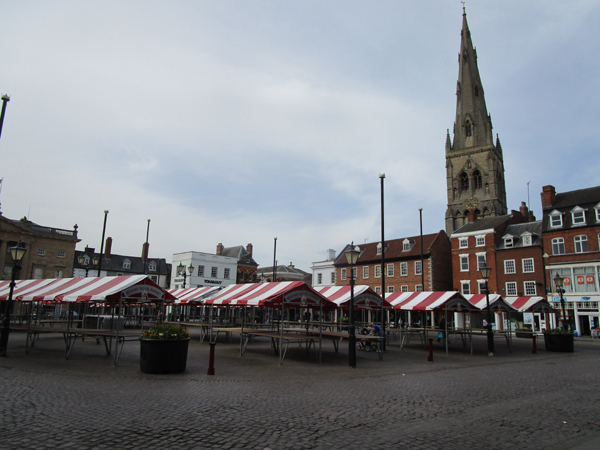 We said our goodbyes to the Urban Moorings CiC. 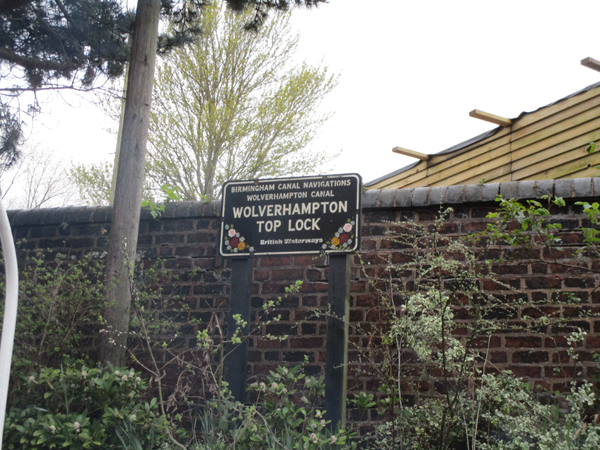 This may be Wolverhampton top lock. Jo doing her party piece! Bottom lock of the 21, and onto the Staffs & Worcs. 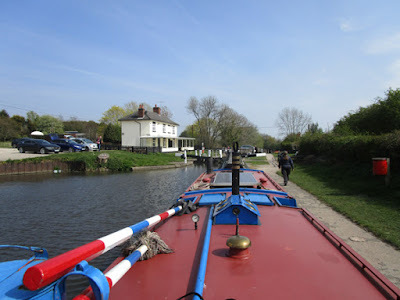 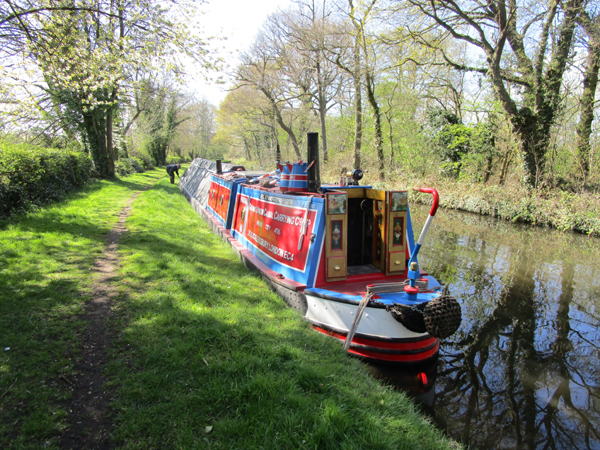 Now moored near Long Moll's bridge, Calf Heath. Not a good start this morning, we needed assistance from Tony on tug Hawne to exit Hawne Basin. My view inside Netherton tunnel. 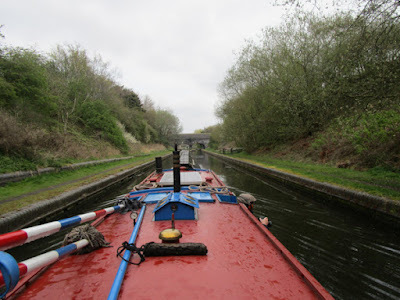 Leaving Albion junction on the Gower branch. 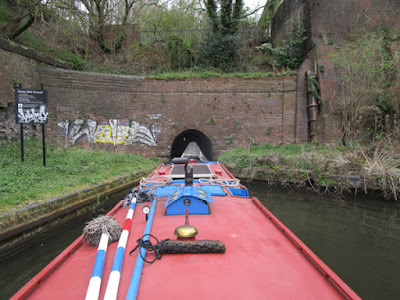 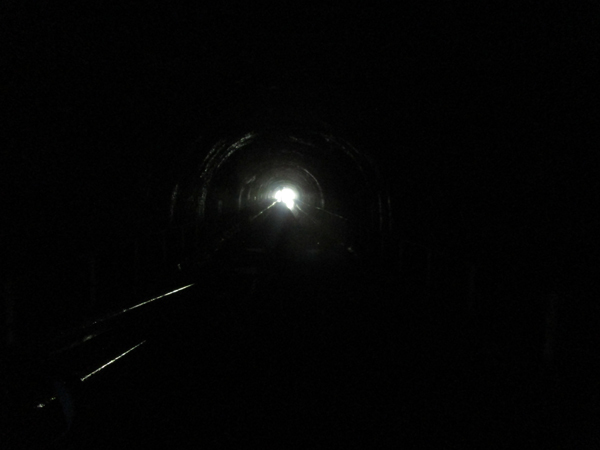 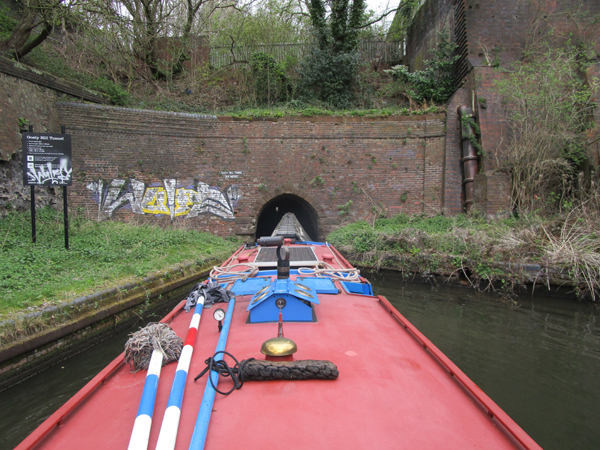 My view inside Coseley tunnel. 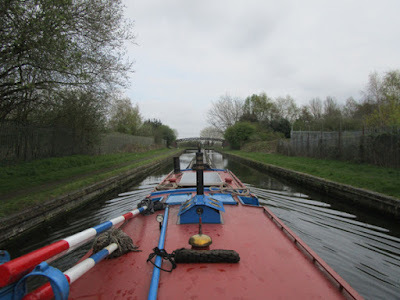 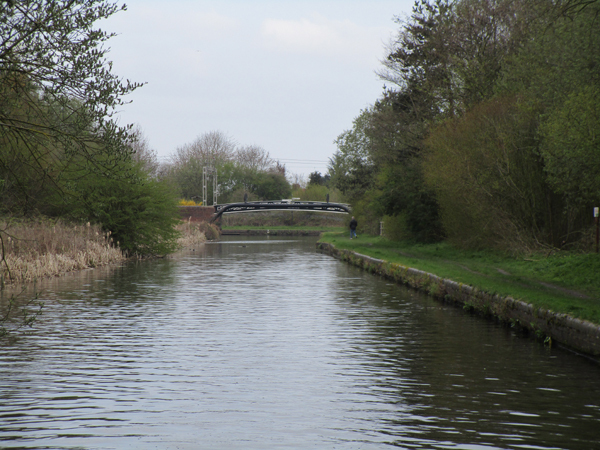 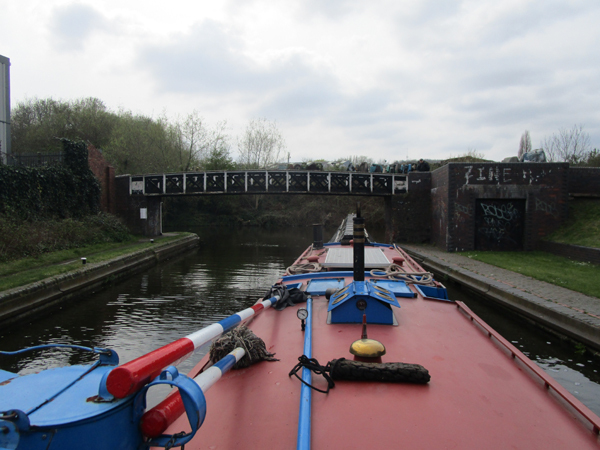 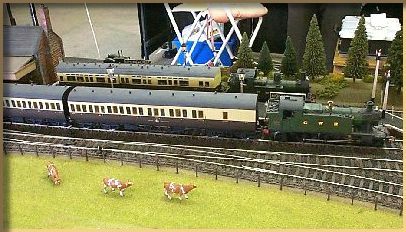 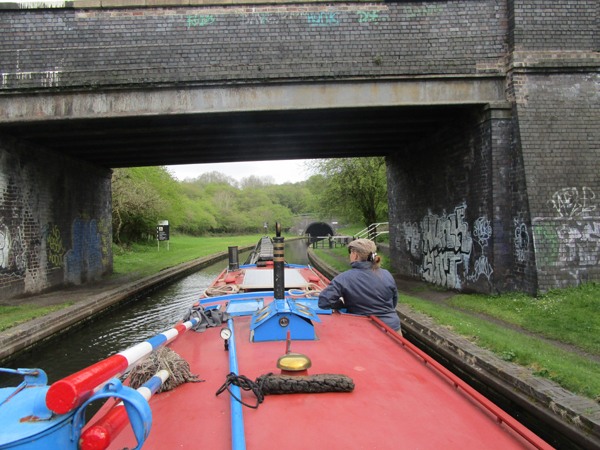 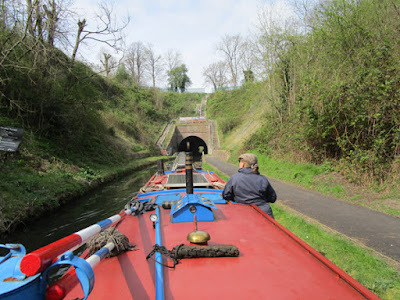 Taking Horseley Fields junction onto the Wyrley & Essington. Now moored at the Urban Moorings CIC in Commercial arm, alongside Da Vinci.